Master planners Fearon Hay, architect Peddle Thorp and landscape designers Natural Habitats have come together to create Union Green – an iconic landmark that will be sought after for decades to come. 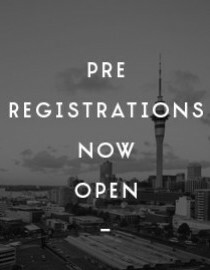 Pre-registrations have already begun in anticipation of our official launch on April 18th, when prospective owners can place a deposit to ensure they secure an apartment or terrace home within Union Green. The Display Suite officially opens on Saturday the 28th of March at 2pm. Ongoing opening hours will be 2pm-4pm, 7 days a week. Make sure you don’t miss out on your place in this incredible new development.